I think 2019 is going to be the “Year of the Team.” Every successful dental practice shares one thing in common: a loyal, thoughtful and detail-oriented team. These are the people who anticipate the needs of patients while keeping the practice running at an efficient pace. A practice will use numbers as one measure of success, but the real measure is often difficult to quantify. How happy is your team? What can you do to keep them motivated? These are questions that we face year after year when the practice of dentistry starts to feel routine. This month, our cover focus is the fantastic lineup of speakers Dentaltown has assembled for its annual Townie Meeting. Not only are we celebrating 20 years of Dentaltown.com this year, we’re also hosting the Townie Meeting for the first time in sunny Scottsdale, Arizona. I’m particularly excited because I’m planning to bring my entire office team to the meeting, which is an opportunity for them to enjoy top-notch CE and to experience the community that is Dentaltown. We take our team to at least one CE meeting every year so they can keep in touch with the world of dentistry outside our office. I hope you’ll consider this opportunity to bring your team to the meeting and help me celebrate the unofficial “Year of the Team.” Look for me at the meeting! I’ll be hiding behind three treatment coordinators, six hygienists, three assistants and two dentists. 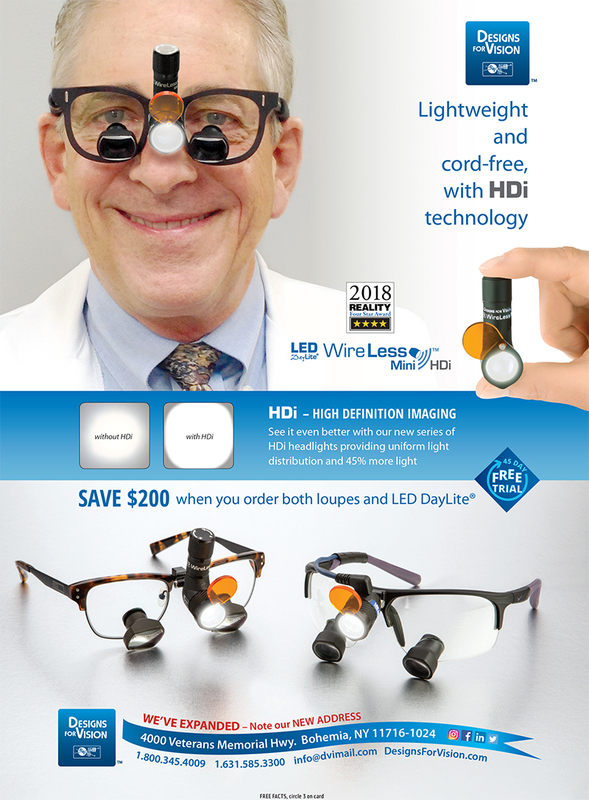 In the final months of 2018, something very interesting happened in the world of dental supplies. Did you think it would be more Amazon.com news? Not at this time—this news originated just a bit to the south, in California. The California Dental Association (CDA) has a subsidiary called The Dentists Supply Co. (TDSC), which purchased a supplier on the West Coast. This is huge because other dental associations typically just have business arrangements with discount suppliers to provide an additional benefit to their members. 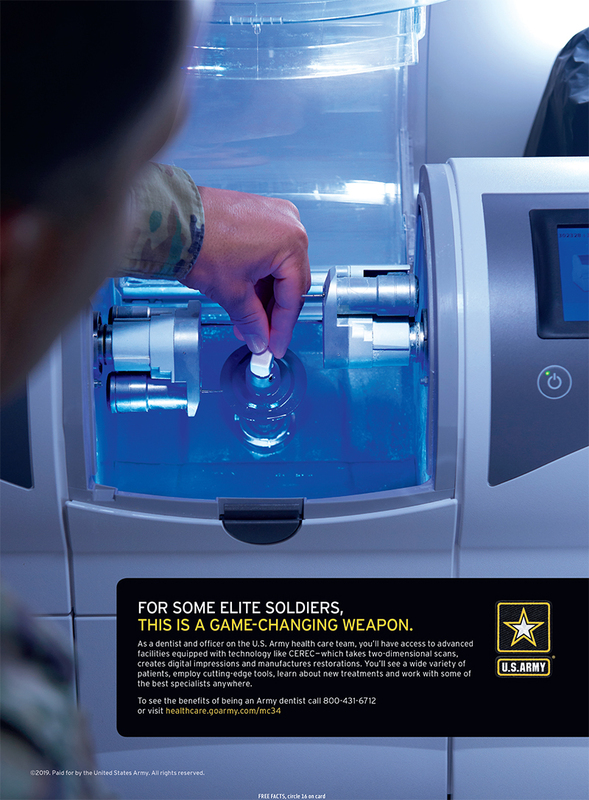 Imagine if the American Dental Association owned a dental supply company—it would work something like this. TDSC offers its discounts to members of organized dentistry. 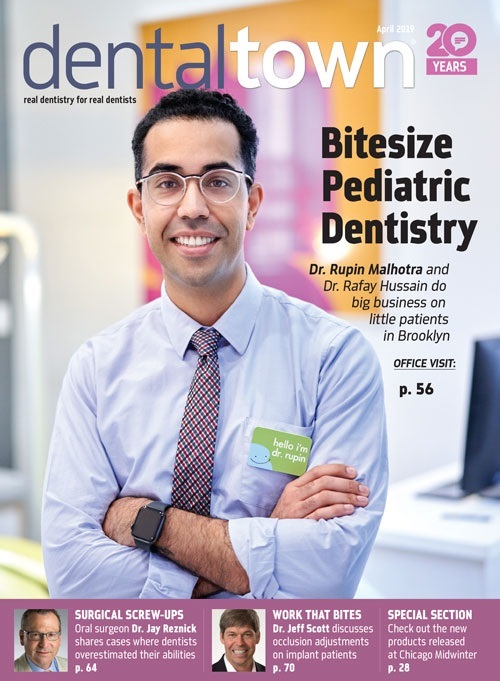 When this opportunity rolled out in California, some dentists were saving more than enough money to cover their membership dues. TDSC plans to stretch its model across the country in 2019. On Nov. 1, it started with nine other Western states, and at some point during 2019, it will continue its eastward migration until it reaches the East Coast, with the goal of serving all 50 states by the end of the year. One key to its strategy is that state dental associations have an opportunity to connect with TDSC through a business arrangement that would provide a rebate to the state associations for supplies purchased by their members. Needless to say, this will create some tension in states with well-established access to discount supplies, but most will agree that competition in this space is an important ingredient for price stability and driving down supply costs for small groups and solo dentists. One of the areas where large group practices have a leg up on solo dentists is the supply savings they can command because of their buying power. This effort by TDSC has the potential to create a “buying group” that would rival even the largest of the large group practices. Please share your comments on these topics in the digital version of this article online at Dentaltown.com. If you have an office dilemma that needs solving or you have a comment to share, you can email me: tom@dentaltown.com or find me on Twitter @ddsTom. 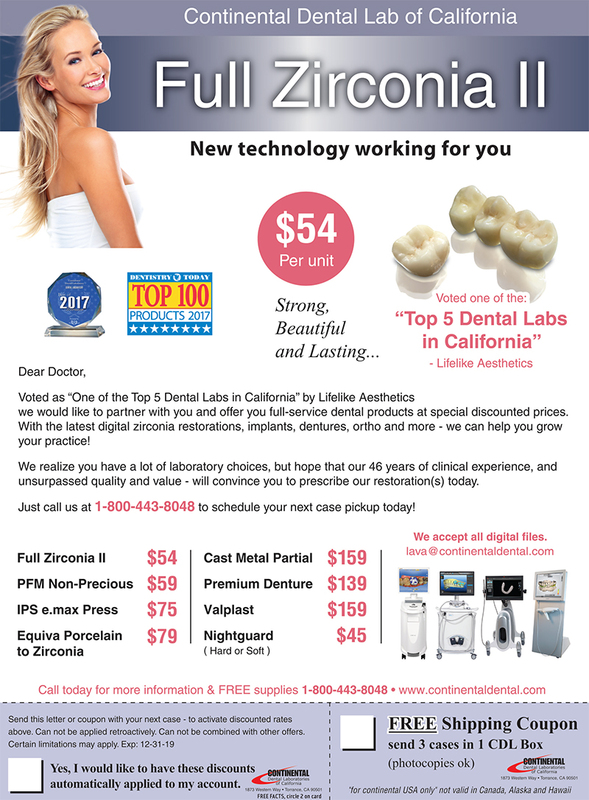 Support these advertisers included in the January 2019 print edition of Dentaltown magazine.